Based on Revu's recent report, an LG executive confirmed that the South Korean company has shut down its mobile phone business in the Philippines. 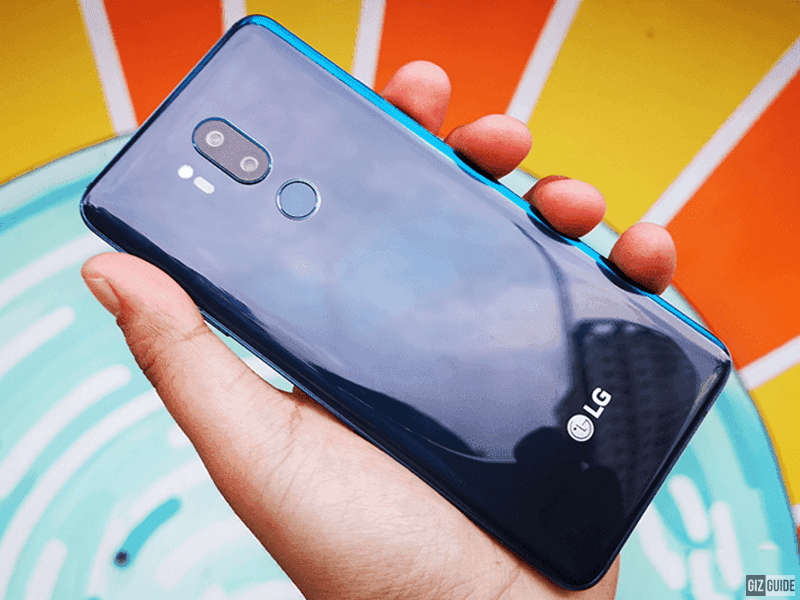 The last LG smartphone that was launched in the country is the LG G7 ThinQ back in June last year. LG V40 ThinQ was never released here though. The reason behind it is they have decided has shut down its phone business in the country. LG closed concept stores left and right late last year. This news also means that we won't see any upcoming LG smartphone go official in the Philippines anytime soon. Fortunately, LG executive said that they'll still honor the warranty of your device. Just last 2016, LG still has a model included in the top 5 best selling smartphones in the Philippines. We assume that the decision of the local smartphone division of LG was affected by the aggressive growth and fair market share of the different Chinese phone brands. The news is sad, but we are hoping that LG can comeback in PH stronger than ever, just like Honor and Xiaomi. Or maybe even just try to comeback ala Nokia. If not, we may have to rely on gray market with no official local warranty.